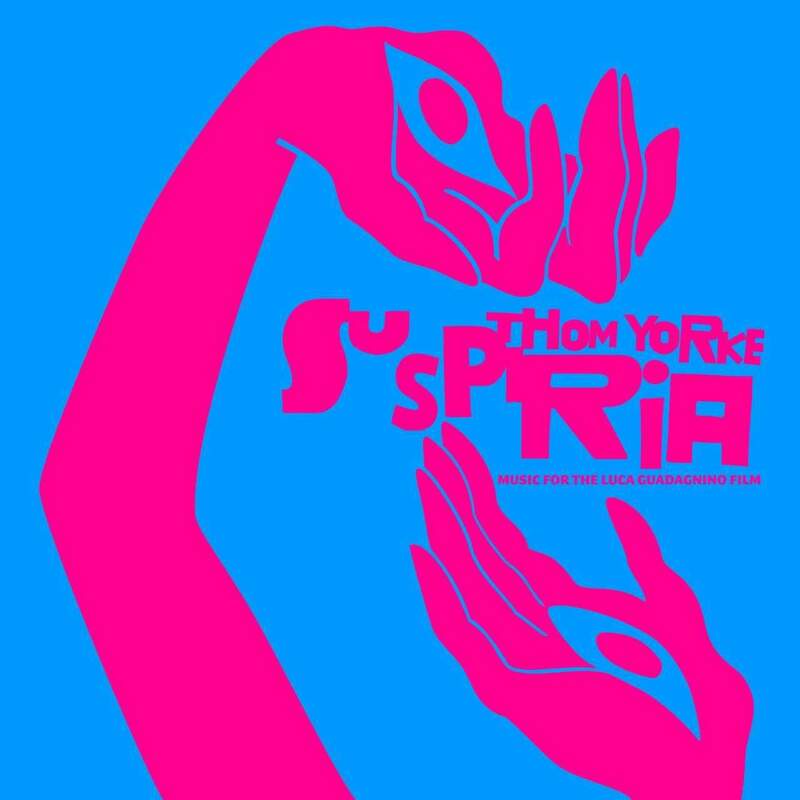 Thom Yorke Announces “Suspiria” Soundtrack Album…. What has only been teased and hinted at over the last year has finally been confirmed today. Thom Yorke is indeed back with a brand new soundtrack album for the upcoming horror film Suspiria which is out stateside October 26. The album will feature 25 tracks ranging in scope from proper song structures, instrumental compositions and brief interludes that are heavily influenced by Berlin in the late 70s. Also of note is that this is one of the few Yorke projects in recent memory not to feature longtime producer and collaborator Nigel Godrich at the helm. This time Yorke is co-producing the record with Sam Petts-Davies. To kick things off, a supportive single was released across various musical outlets titled “Suspirium”. It is a simple yet melodic piano ballad with a haunting Yorke vocal delivery. Hopefully a song like this will be performed on Yorke’s upcoming North American tour in November. One can only pray it will be along with other key tracks from the film. Yorke described the making of this soundtrack as “a form of making spells” and seeing what transpires in his home studio. As of now we have heard only “Suspirium” along with short instrumental pieces heard in the film’s two trailers that remind me of the work Philip Glass did for the Vietnam War classic Hamburger Hill.